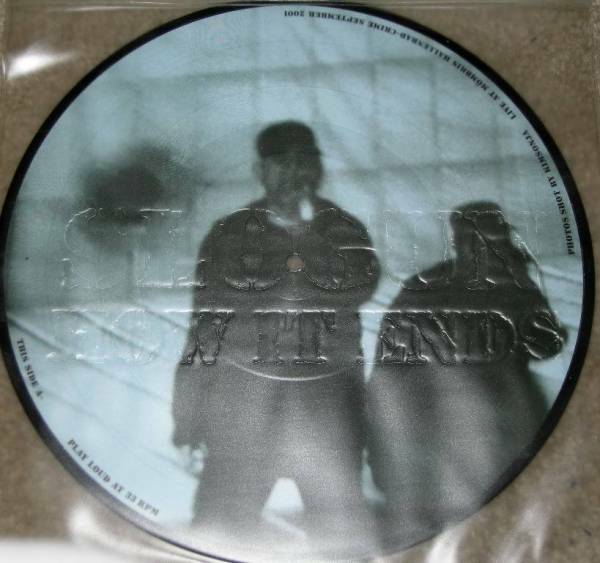 Double-sided 10" Picture Disc packaged in a specially designed and embossed zip-polybag. 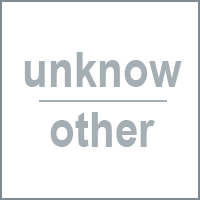 Limited edition of 499 hand-numbered copies. 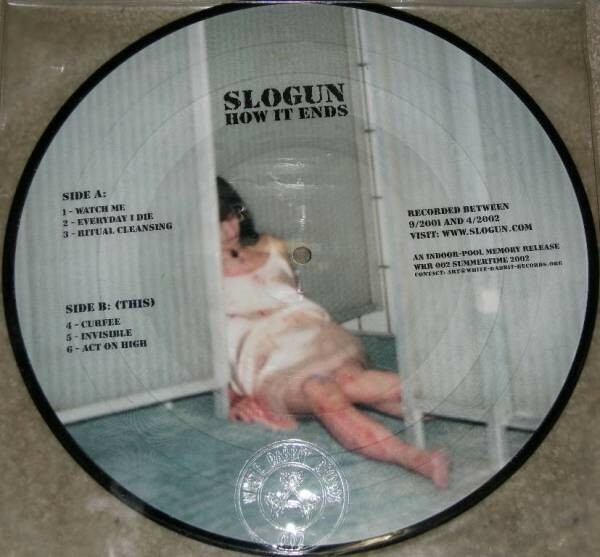 Customer evaluation for "SLOGUN – How It Ends Pic 10 (Lim499)"